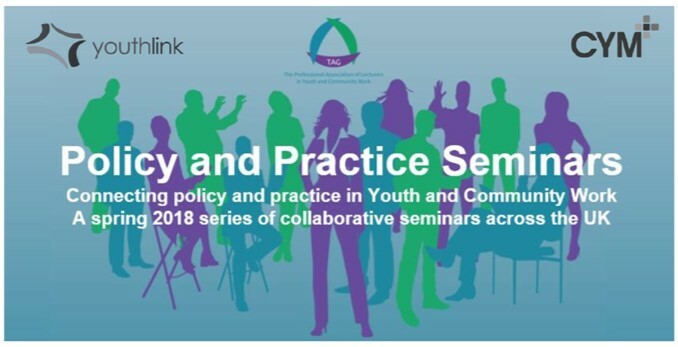 of challenges and opportunities facing youth and community work policy and practice across the UK. national youth policy programmes will inform the discussion of issues facing the sector. faith-based agencies and invite active participation from wider faith perspectives. Scottish School of Christian Missions, UK Christian Youth Work Consortium and YMCA College.